Armenian NGO Green Lane has completed a landmark educational project on the sustainable cultivation of medicinal and culinary herbs in Armenia. 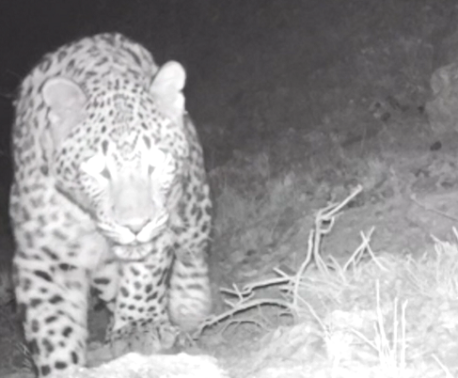 The project was possible thanks to funding from World Land Trust (WLT) and its conservation partner in Armenia, Foundation for the Preservation of Wildlife and Cultural Assets (FPWC). The Green Lane project is an excellent example of how relatively modest amounts of funding (some £750 from each funder) can be used to further education about conservation and wildlife habitats. 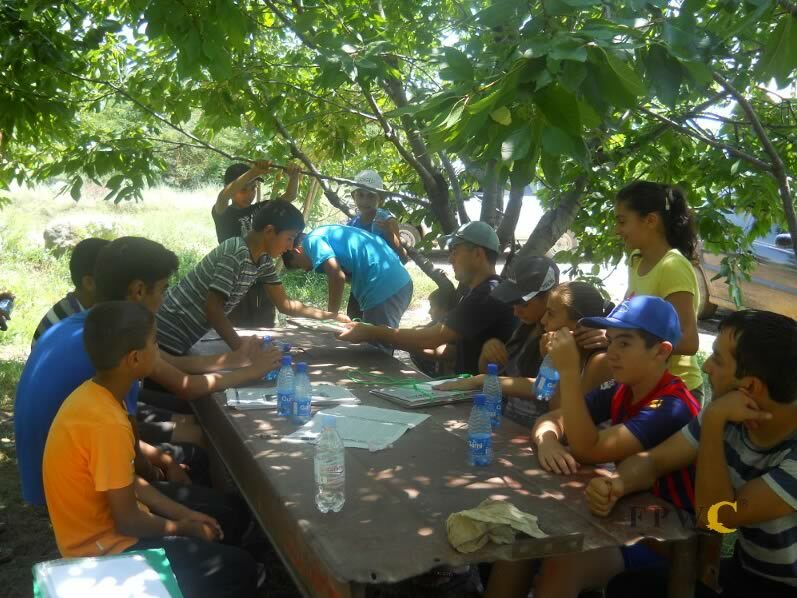 Green Lane worked with five botanists and students from schools in five regions of Armenia – Vayots Dzor, Armavir, Syuniq, Tavush and Lori. The project included in-class workshops in the spring, and field days in the summer. 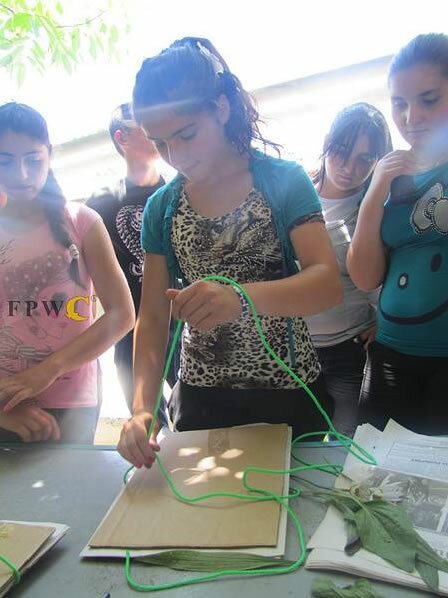 Students learned the uses of local plants, and why they are important for biodiversity. The educational resources cover: wild edible plants as food and medicine, guidelines on harvesting, drying and preserving, information on important plant species in Armenia and recipes. The Green Lane teaching materials will be used in FPWC’s Green Schools programme, which offers additional environmental education lessons to young people. 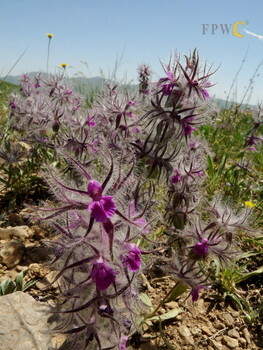 Unsustainable methods of plant gathering in Armenia present an increasing threat to important wildlife habitat, and the Green Lane project highlights the importance of land husbandry that is sympathetic to the environment. Hundreds of plant and mushroom species in Armenia are either endangered or on the verge of extinction due to a combination of unsustainable harvesting methods and, increasingly, a lack of information and education. Up to 10,000 tonnes of wild and edible plants are sold every year in local markets in Armenia. Many are harvested with their roots intact, and this destructive (and often excessive) harvesting threatens the long-term survival of many species. Meanwhile, it is the older generation that have the traditional skills to manage the land sustainably, and these skills will die out if they are not recorded and passed on to the younger generation. Among the many hundreds of species of wild vegetable crops used in cooking in the Caucasus are the shoots and leaves of mallow (malva neglecta), cow parsnip (heracleum) and nettle (urtica dioica). Other wild plants used for food and medicine include fennel (foeniculum vulgare), bulb onion (allium rotundum), asparagus (asparagus officinalis), sorrel (rumex acetosa), campion (silene), rhubarb (rheum undulatum), winter savoury (satureja montana), peppermint (mentha piperita), chervil (anthriscus cerefolium) and hill coriander (bifora radians). Green Lane was established in December 2004 by a group of agricultural researchers, farmers, students and agribusiness professionals. Green Lane works to achieve agricultural and rural development in Armenia by supporting farmer cooperation and the development of commercial farming in Armenia. The region is home to a wealth of wildlife – including the Caucasian Leopard, Brown Bear and Grey Wolf – and many species that live here are found nowhere else on Earth. Since 2010, World Land Trust (WLT) has been supporting conservation projects in Armenia’s Caucasus region. 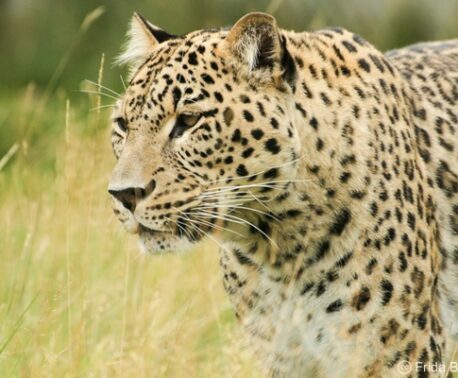 In September 2012, WLT launched a special appeal to Save the Caucasian Leopard.